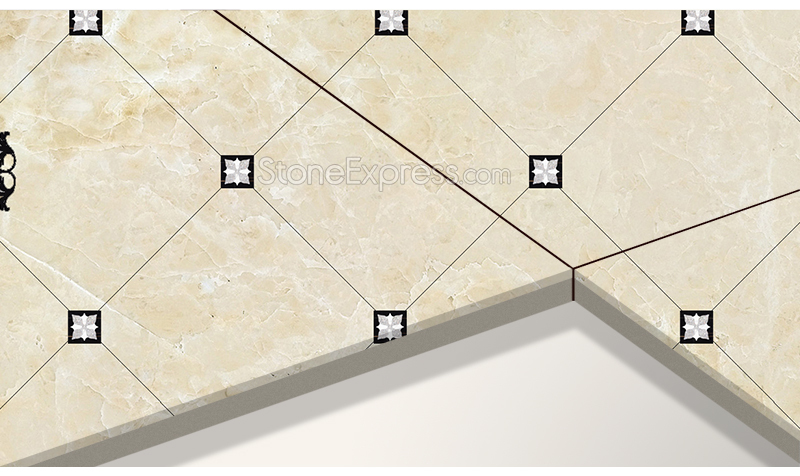 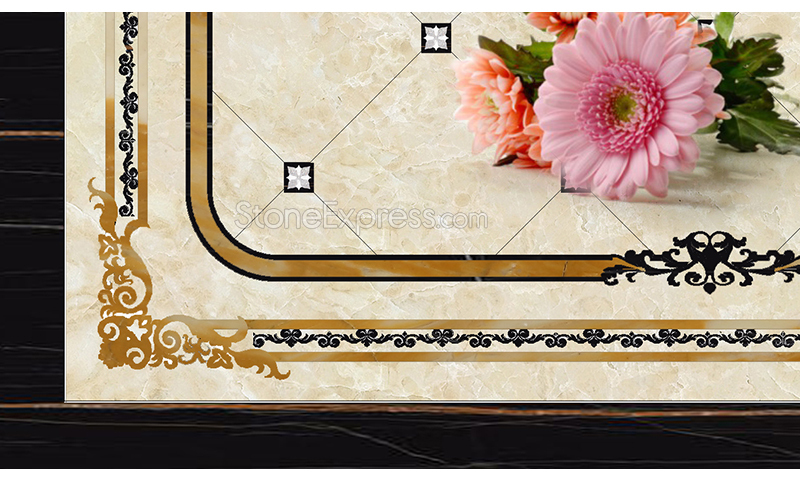 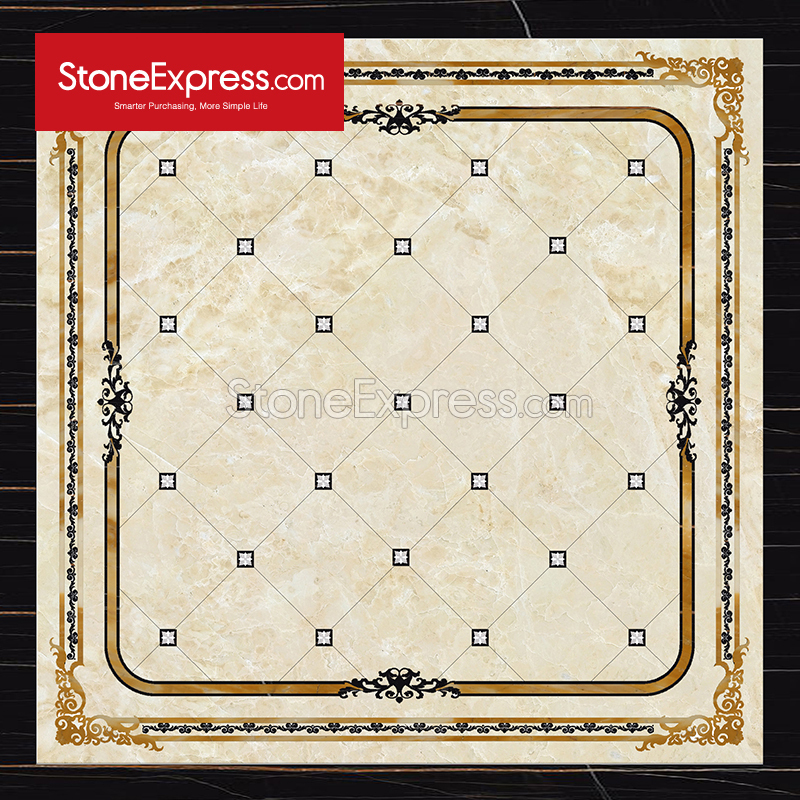 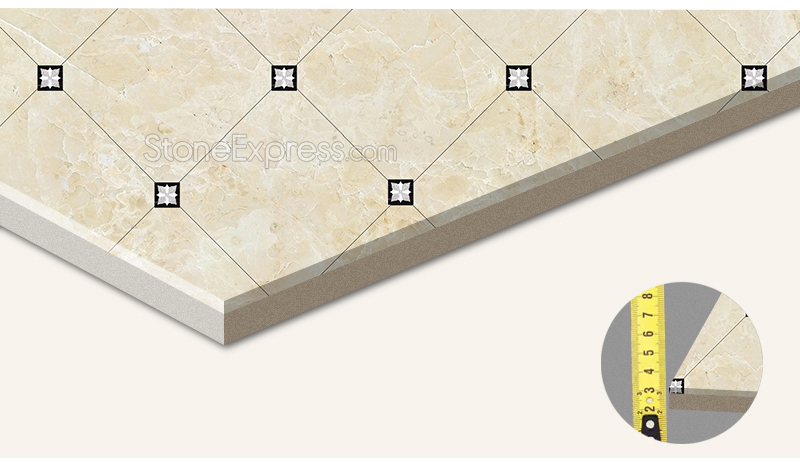 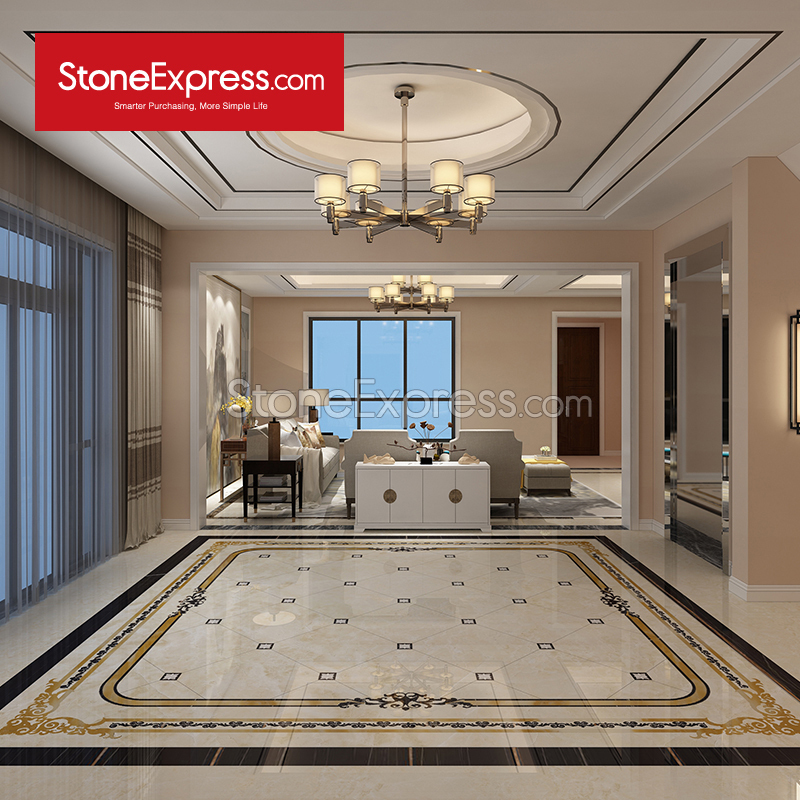 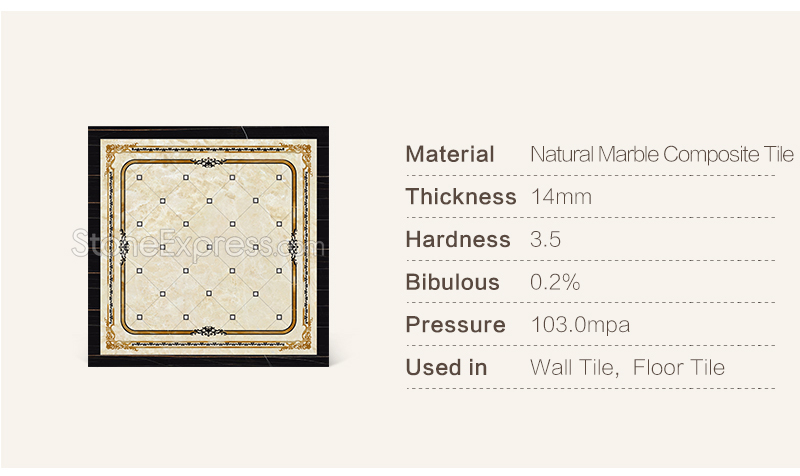 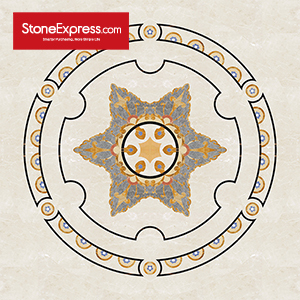 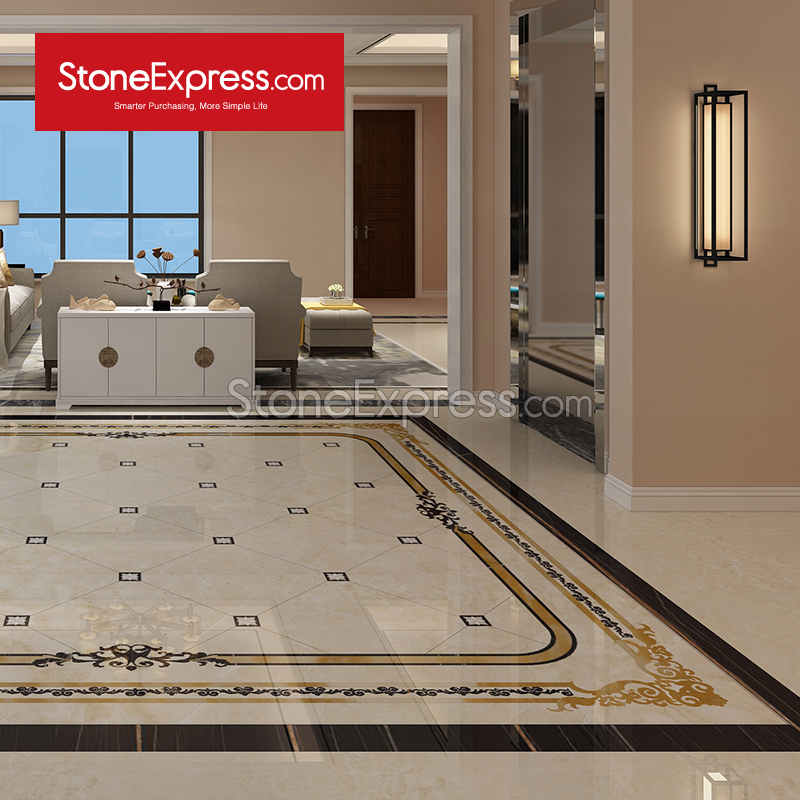 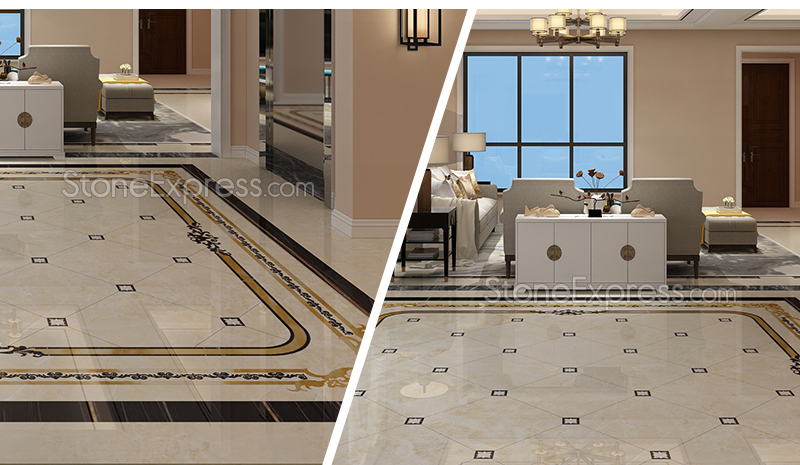 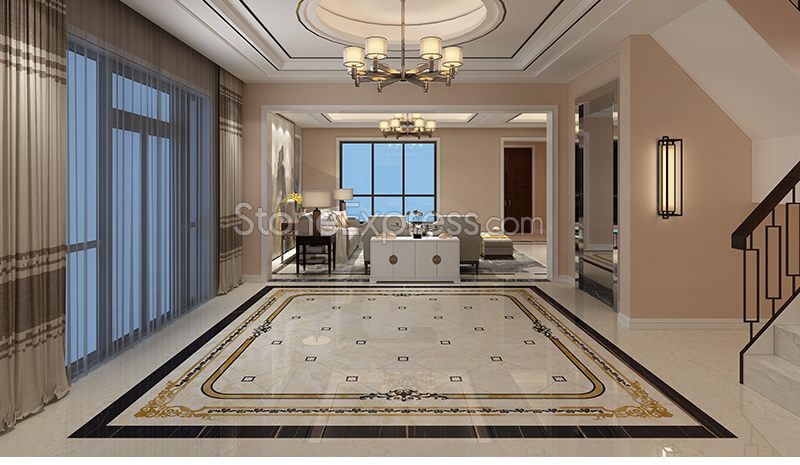 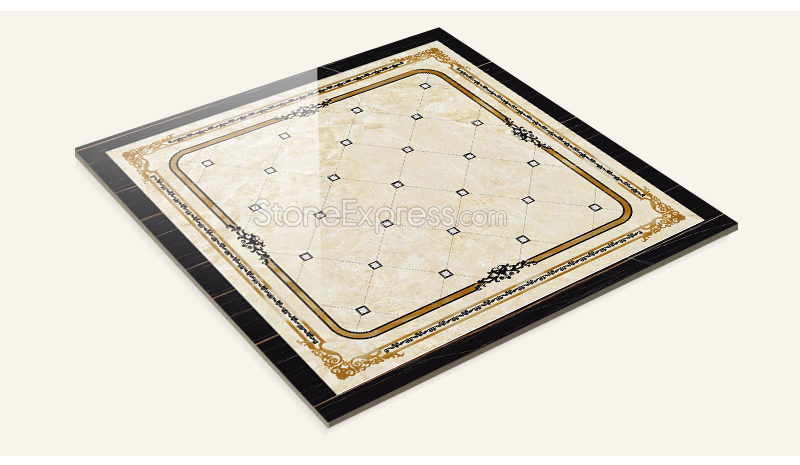 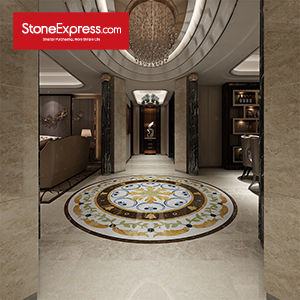 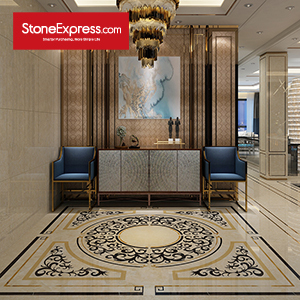 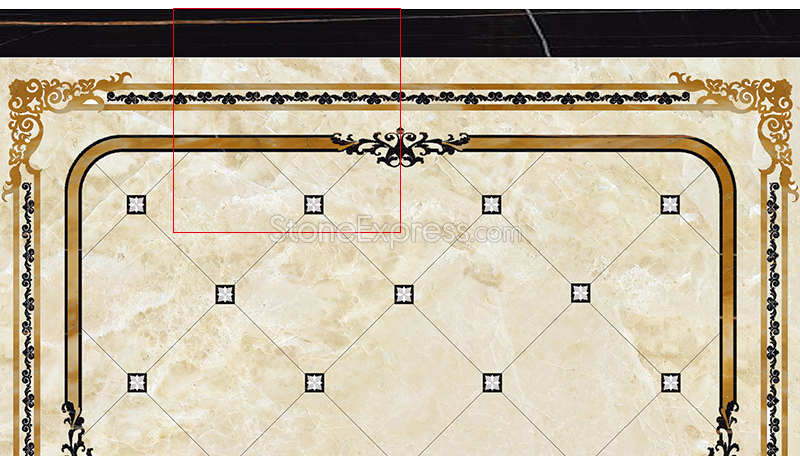 A wide and rich range of marble waterjet collections are provided here for your houses. 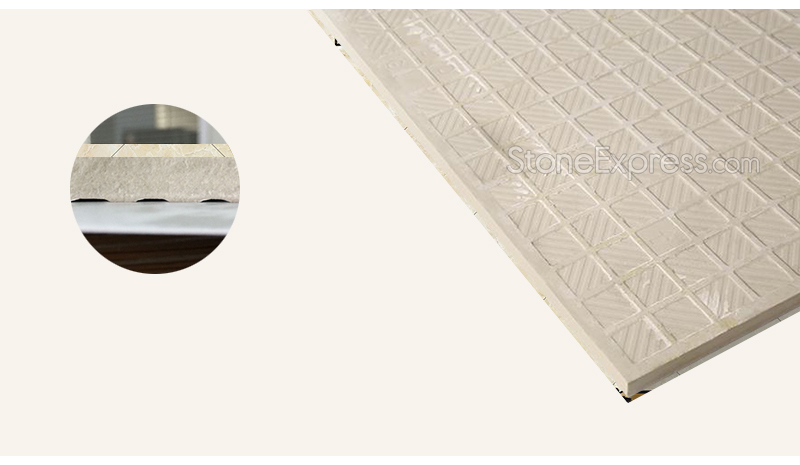 weight and it is much stronger than natural stone itself. 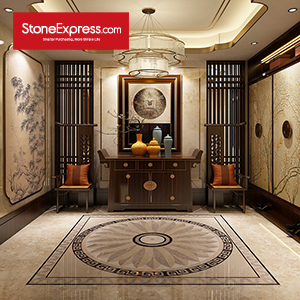 It is widely applied in interiors. 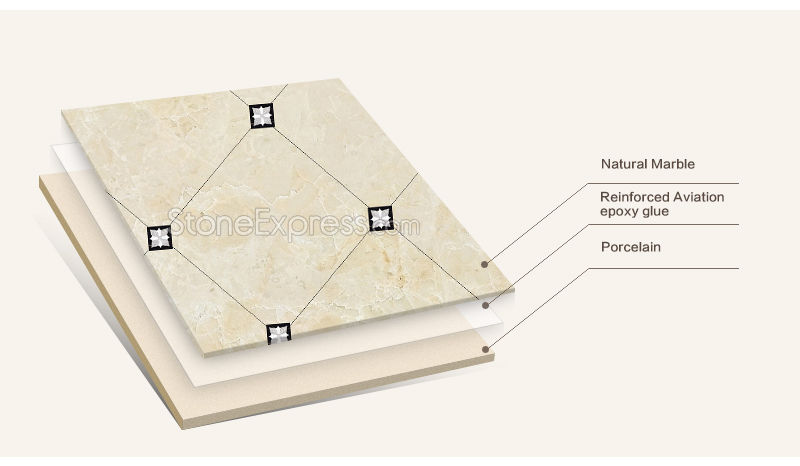 Packaging : Pack with protect film by carton and standard export wooden crate Colors: White,Brown,Green,Gold,Black,Grey ,Beige,Blue,Red etc.